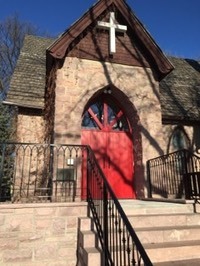 St James Episcopal Church, Marshall in southwest Minnesota is a small rural Shared Ministry parish, where everyone in the parish family is given the opportunity to find and do the ministry to which God is calling them. Please consider a gift on or before GIVE TO THE MAX DAY. Your gift can help St. James with repairing the water damage in the undercroft, cover the cost of our new sign with our bell from the destroyed bell tower and for being a Beloved Community in reaching out to the needs of others. 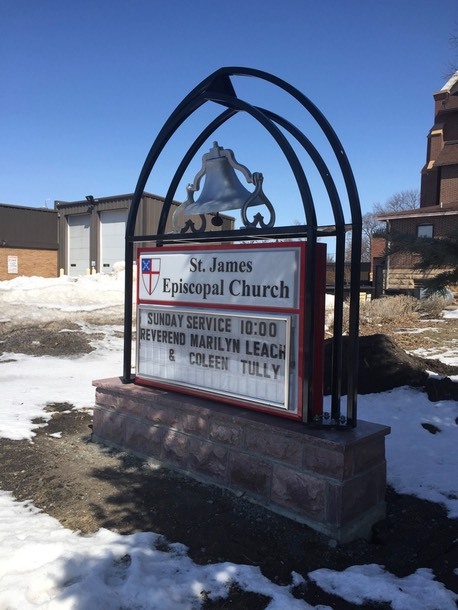 If you would like to donate to St. James for our new sign with the matching Jasper stone base and the installation of our bell that was in our old tower before it was destroyed years ago from lightning, click on the link above for our donation page.